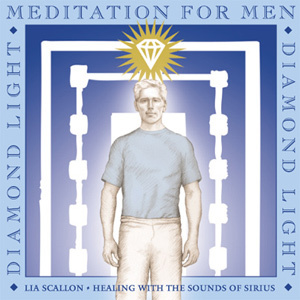 THE DIAMOND LIGHT MEDITATIONS are a unique combination of guided meditation and the exquisite, channelled sacred song of Lia Scallon’s Sounds of Sirius. This meditation is a profound gift from Spirit. 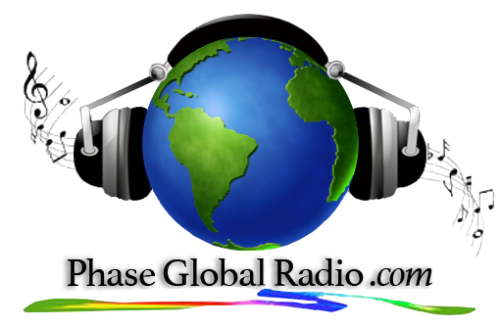 It comes to help us balance the male/female polarities that exist within each of us. Masculine energy has been dominant in our world for centuries and this has led to great imbalance. The Divine Eternal Mother, whose infinite Love and Compassion are embedded in the vibrational frequencies the Sounds of Sirius, wishes to redress this imbalance, separately for men and women. With Her assistance, our male and female aspects can be brought into balance and alignment, allowing us the potential to ground within us, Divine power of the highest order. This meditation is also gifted to activate Diamond Light Energy within us. The Diamond Light Energy connects us to our Highest Soul Essence, as it floods us with Light from the Source. When Lia first became the conduit for the ‘Sounds of Sirius’, she received Guidance that this Diamond Energy would act as a transmitter of Divine Light, as well as an amplifier of the sacred music which was coming through her. Hence, her first logo had a glowing gold Diamond at its centre. It is time now for the Diamond Energy to be fully activated within our bodies. This has been reinforced by the discovery, in Feb 2004, of a gigantic cosmic diamond, a white dwarf star, 4000kms wide, residing in the constellation Centaurus. This diamond star shines its beautiful light down upon us, its crystal energy amplifying the healing power of The Sounds of Sirius.